Energy is precious. Therefore, no fuel should be wasted in goods transport. Fortunately, this is not necessary: Thanks to efficient commercial vehicle transmissions by ZF, with and without hybrid technology and lightweight components in the chassis. Nowadays, minimal energy is lost in the commercial vehicle transmission itself: The efficiency of ZF’s TraXon amounts to more than 99 percent. Nevertheless, transmissions are an important starting point when it comes to further fuel savings. This is because the engine speed and, ultimately, the gear selection of the transmission are responsible for consumption. For this reason, the shifting strategy is an extremely important element in addition to the transmission hardware in all ZF automatic transmission systems. The transmission control software programmed by ZF keeps the engine in the most economical speed range. For those who are already thinking about tomorrow today, think in terms of questions and solutions. For those who seek a solution to the demand for more fuel economy, intelligence, performance, and comfort, seek new alternatives. But now there is a transmission that will make the decision an easy one for you. A transmission that is able to combine features that until now have been considered as incompatible. 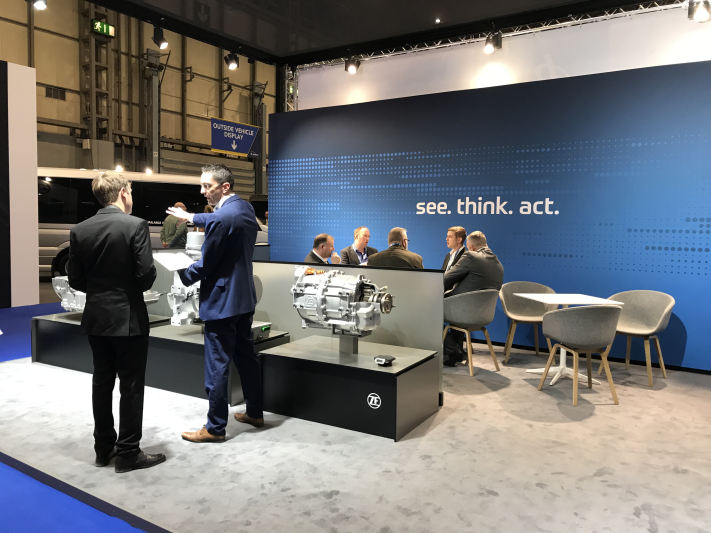 Whatever you demand - TraXon, the new, modular transmission by ZF, can meet it: Yes.It is a transmission platform with five modules for different driving applications and satisfies the most challenging requirements. 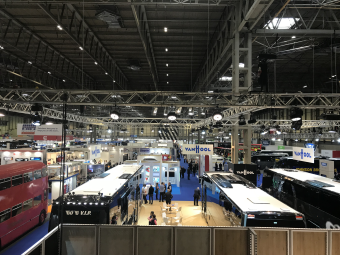 Prepared for intelligent networking with other vehicle systems, and to set new standards in the areas of efficiency, comfort, and application diversity.TraXon - Because we already have the transmission of tomorrow - today! The search for weight reductions is worthwhile when it comes to trucks weighing many tonnes. Every kilogram less means that the shipping agency can load more freight – and earn more money. 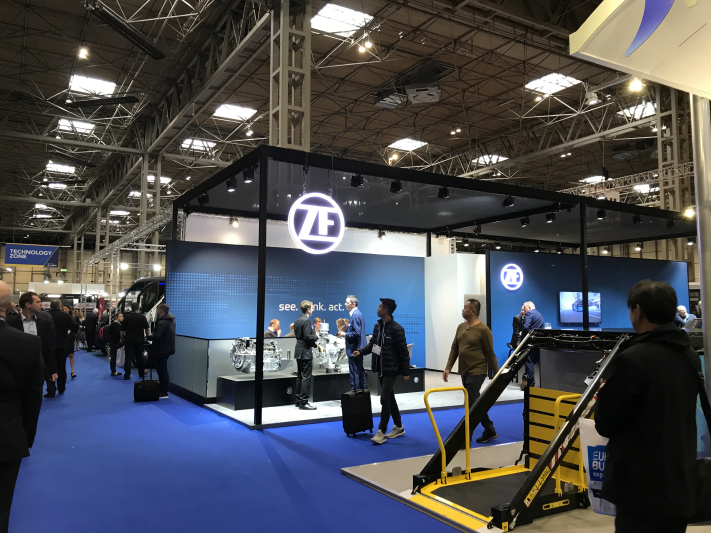 ZF uses its lightweight design expertise for commercial vehicles. One result is the innovative rear axle suspension for twin axles. With functional integration and lighter materials such as glass fiber reinforced plastics (GRP), ZF engineers significantly reduced the weight in a study of a 4-point link and in the overall system – almost 100 kilograms compared to a conventional axle. 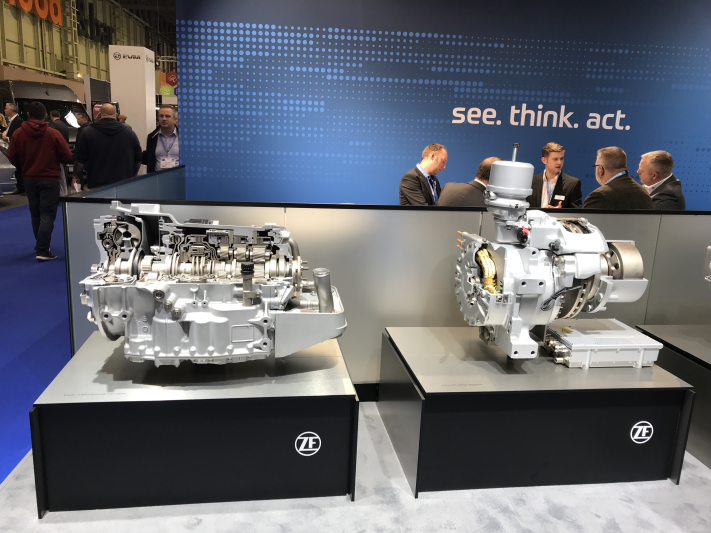 ZF continues efficiency efforts through lightweight design, reducing unsprung masses to enable more comfort and less bearing wear. 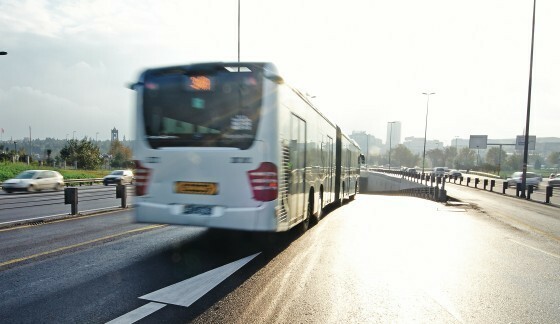 City Buses become more efficient, quieter and lighter thanks to the ZF Ecolife Automatic Transmission with a Start - Stop Function. 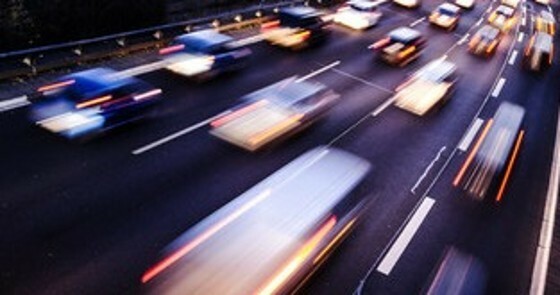 For further details on how this technology can improve your vehicles - click here. The AVE 130 electric portal axle with integrated wheel hub drive is the solution for electric buses, hybrid buses and trolleybuses. Zero-emission, all-electric driving will become possible. Suitable for both solo and articulated vehicles. 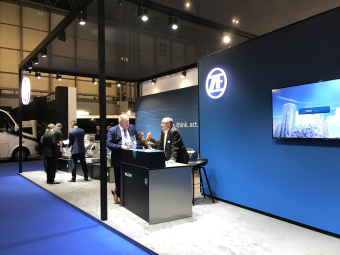 Together with the EST 54 system control with its own ZF software, and an inverter suggested by ZF, vehicle manufacturers receive a system package that is designed for cost-effectiveness and efficiency. 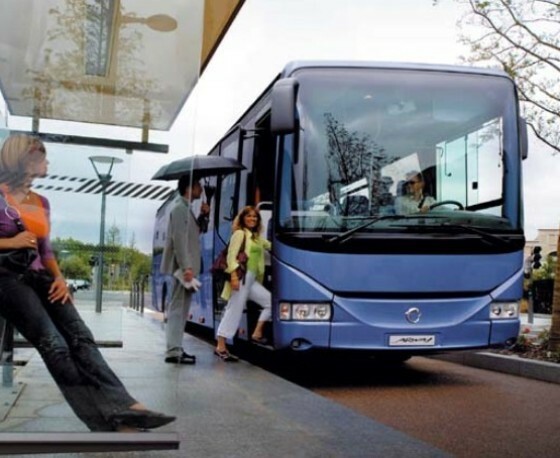 Gradability of 15 % with a single driven axle in articulated buses. This is important for the longevity of your fleet‘s transmission. Correct set up and performance of the gearbox. 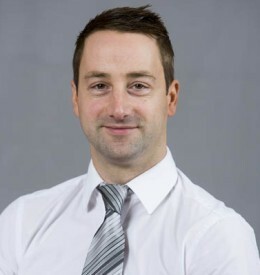 Read about Health Checks at Dublin Bus depots (PDF, 94.2 KB) in our latest Case Study. ZF Aftermarket and its Service Partners aim to provide industry leading field support across the UK to support the daily repair activities of our OEM customers and end product users. 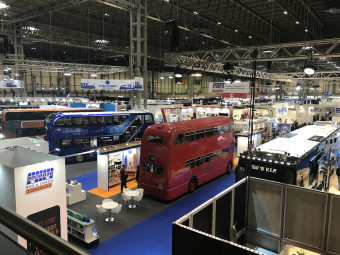 Operating nationwide in both the UK and Republic of Ireland all Service Partners can perform on-site diagnosis, repairs and component exchange to ensure vehicle downtime is minimised. This service dovetails with the provision of direct OEM support for product development and zero mile defect situations. 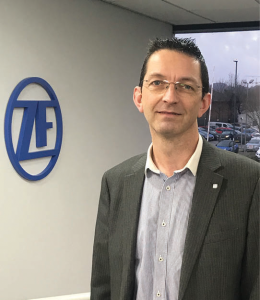 All employees are trained in line with the factory production standards which form part of ZF’s core competencies. 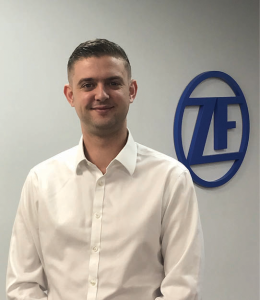 ZF Aftermarket have both field and office based technical support engineers to provide OEM, Partners and end customers with up to date support information for any type of product related issue. 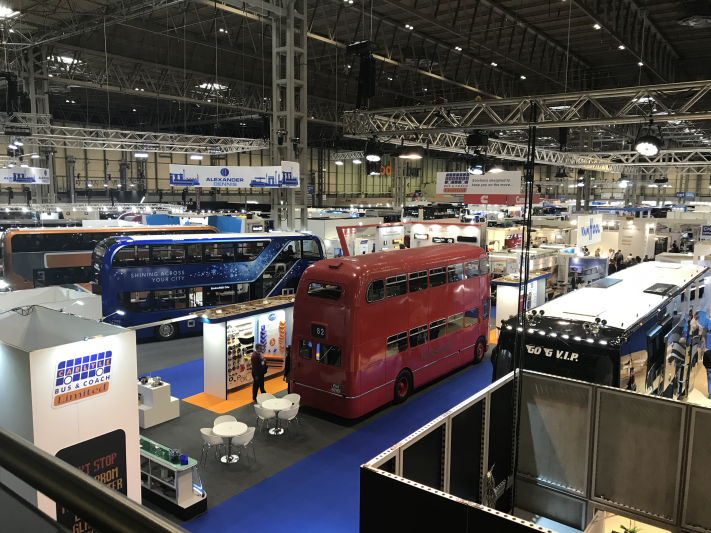 These can range from simple requests, such as tightening torque figures, to requests of on-site support for erroneous gear change quality issues. Fleet operators can profit from modern telematics services wether their fleet consists of buses, vans, trucks, or commercial vehicles. Digital information communication to and from moving vehicles has the potential to make their fleet management more efficient. The problem: every software application, be it in reference to environmental zones, tolls, or fuel consumption, is currently and isolated solution. OPENMATICS changes this! You are looking for a service address? With a few clicks, you will easily find the contact details of the ZF Aftermarket locations in the ZF service network.